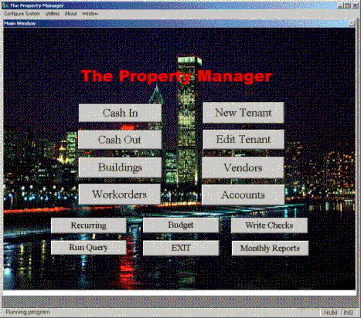 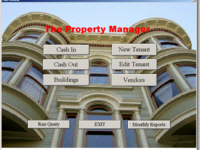 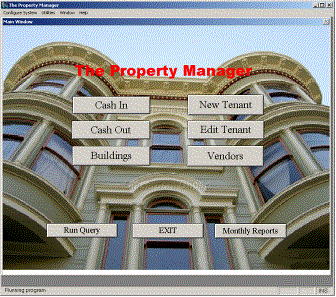 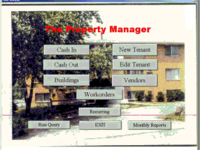 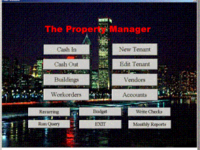 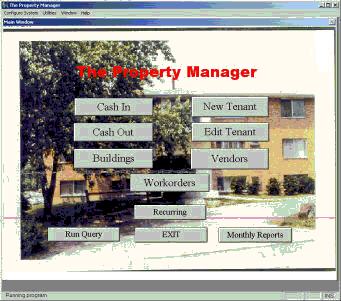 The Property Manager is rental management software for apartments, rental housing, commercial property, mobile home parks, storage facilities, or property owner associations. 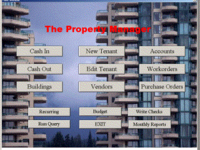 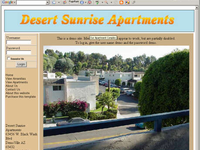 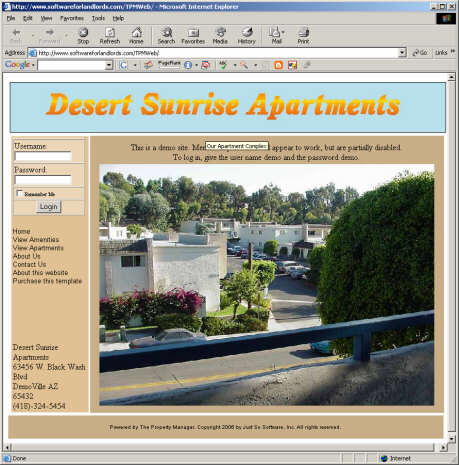 The Property Manager employs a groundbreaking peer to peer client-server technology to permit extremely flexible networking over the internet. 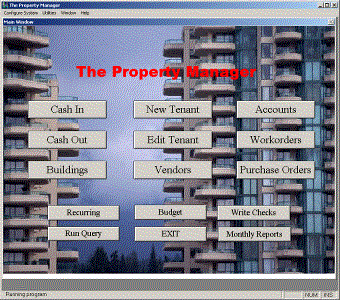 The software comes in four versions: Personal, Standard, Corporate and Enterprise.